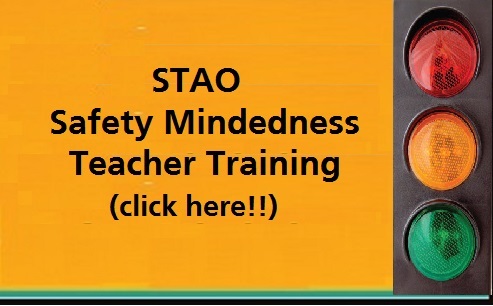 STAO blog is a service of the Science Teachers’ Association of Ontario/L’Association des professeurs de sciences de l’Ontario, STAO/APSO. The opinions, conclusions or findings expressed in the blog submissions (all posts and comments) are those of the authors and do not necessarily reflect the views of STAO/APSO. The enclosed information and the conclusions, findings and opinions expressed herein is to be considered as suggestions and recommendations only and is neither to be considered as legal requirements nor as the policy of The Science Teachers’ Association of Ontario.It can neither be assured that all necessary warnings and precautionary measures are contained herein, nor that additional information or measures may not be required due to particular exceptional circumstances, or because of local present, new or modified legislation in any region where the enclosed information is followed. Neither the Science Teachers’ Association of Ontario nor the individual contributors, on behalf of themselves, their agents, sub-committees or anyone acting on their behalf, make any representations, warranties or guarantees regarding the correctness or sufficiency of the information, outcome or the use to which the information in this blog is put and are not assuming any liability for any claims, losses or damages arising out of the use of this e-magazine or any of the material herein. 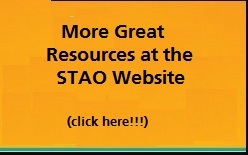 All blog submissions are considered by STAO/APSO to be non-confidential. It is the responsibility of the submission author to ensure the material in the submission is accurate and free of copyright. STAO/APSO has no obligation of any kind to blog submissions. Once a blog submission is made, the author grants STAO/APSO the irrevocable, royalty-free licence to use, modify, adapt, reproduce, and distribute any portion of the submission in any form.